Marshall Exteriors is a basement contractor you can count on. Learn why a basement expert is preferred over a general contractor. When you schedule your free design consultation, we'll send out a Marshall Exteriors System Designer who will work with you to design the perfect basement remodeling plan to suit your needs and style. 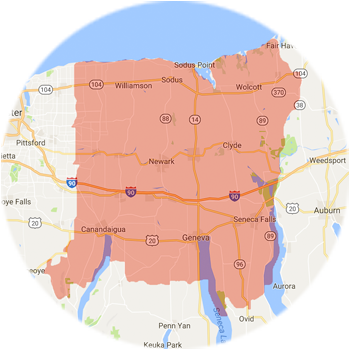 For a free estimate in Canandaigua, Fairport, Newark, Geneva, Victor, Seneca Falls, Ontario, Farmington, Macedon, Waterloo and surrounding areas, contact us today!